WSSC Pre-Conference Certification Training - Register Now! You don't want to be just any instructor—you want to be a rockstar, with participants who come back time after time. 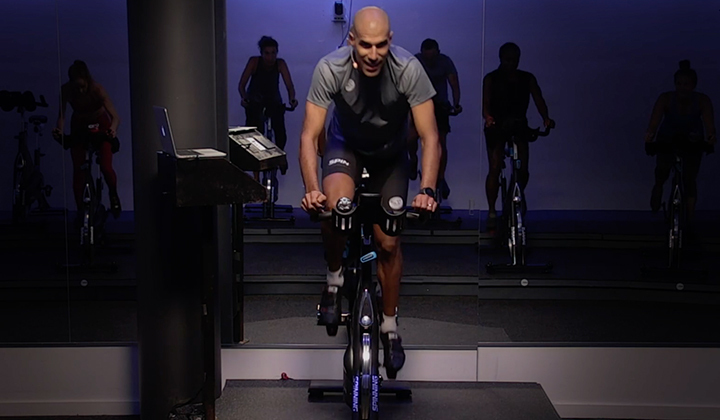 This comprehensive training includes practical and theoretical concepts based on the highest quality coaching practices, the latest exercise science information, and progression in the field of indoor cycling. 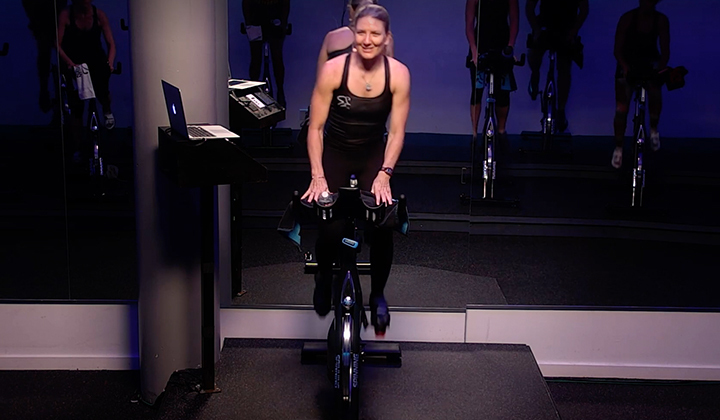 Instructors will first review the scientific and foundational principles of the Spinning® program, then learn how to create amazing profiles. 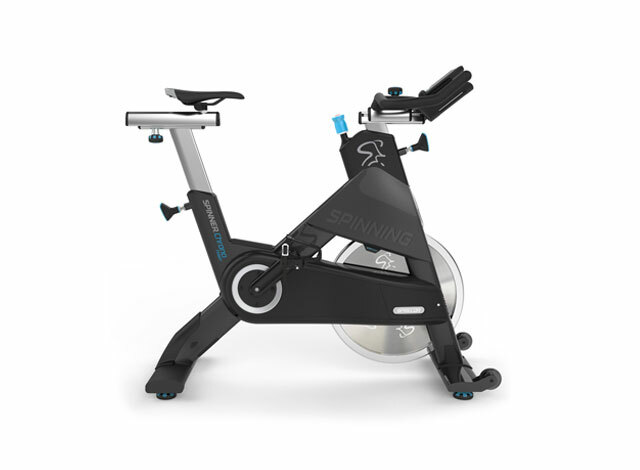 This will take instructors to the next step in joining an elite group of the most highly trained fitness professionals in the world and enable them to lead life-changing Spinning® rides for students, athletes and enthusiasts everywhere. 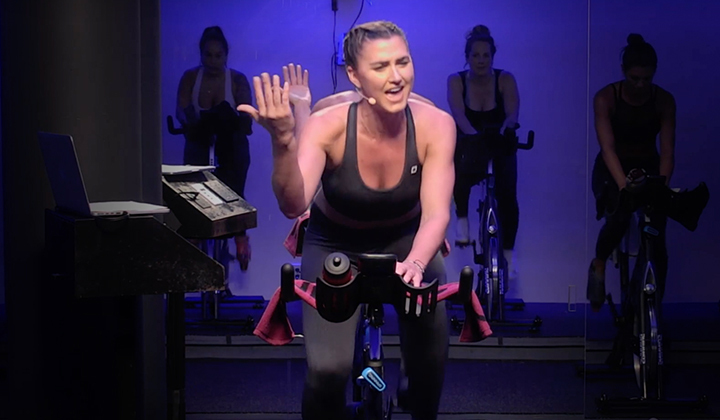 Registration includes a digital preparatory Study Guide and a Rockstar Spinning® Instructor Manual that will be distributed at WSSC on the day of the training.